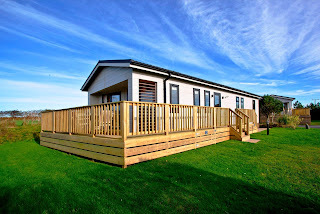 Salcombe Retreat offers self catering accommodation in 18 luxury lodges, all have been designed by award-winning architects. This peaceful town in Devon offers the perfect holiday near the sea. 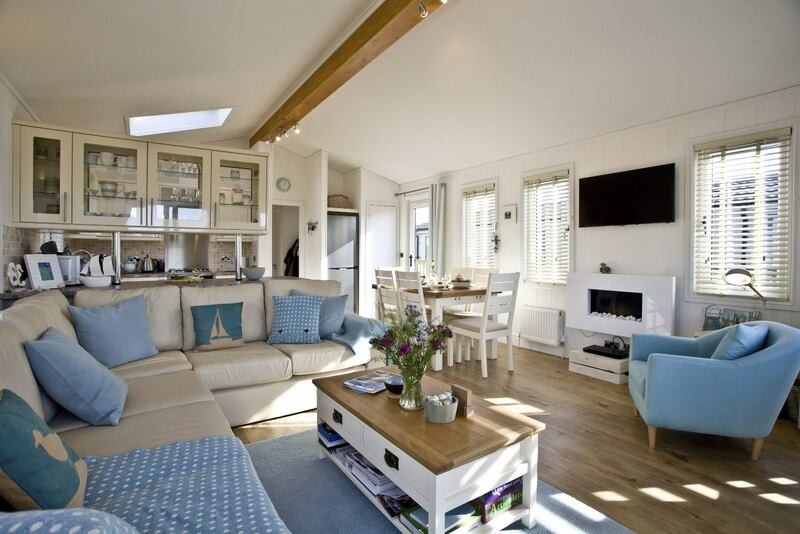 The lodges in Soar Mill Cove sleep up to six people and are ideal for families, groups and couples. The lodges offer a mixture of king, twin, double and bunk rooms & some also have a wood burning stove. Tucked away in the southernmost part of Devon is Salcombe. This pretty town has many restaurants, cafes, bistros and beaches. Salcombe has a large selection of independent shops, boutiques, deli's and for the more adventurous there is a fixture of water sports available. The local beaches are nothing short of outstanding, with golden sand and turquoise sea. - Visit Overbecks Museum & Garden. - Have a tipple at The Salcombe Distilling Company. - Explore the East Portlemouth & Gara Rock Trail. - Stroll along East Portlemouth Beach. - Visit the Salcombe Maritime Museum.